INFORMATION: Released in 1998 through Malaise Music mail order, run by Erik Christides. Erik established the label as a conduit for Rozz's numerous musical directions, and to bring to light obscure and live recordings by Rozz Williams and other Family projects. Erik's untimely passing brought the label to a close, and very few of these cassettes saw the light of day. The material included on this release is: Whiskey A Go-Go April 1982, Whiskey A Go-Go 13 November 1981, Al's Bar 24 July 1982. The audio source is a cassette rip. 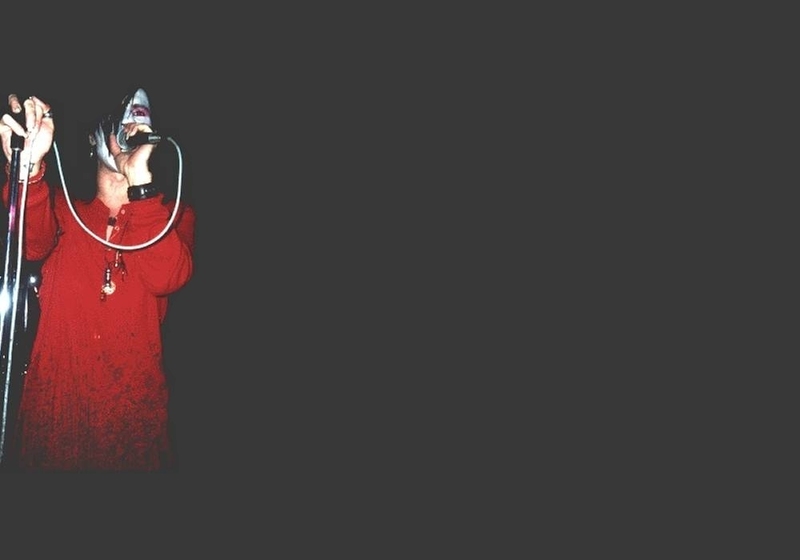 INFORMATION: Recorded on 15 November 1994, at Black Out in Rome, Italy. 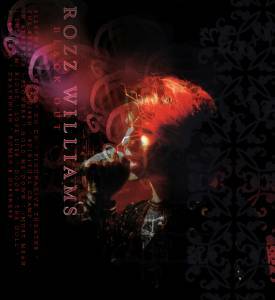 Rozz Williams was touring Europe as Daucus Karota or simply as Rozz Williams in 1994, and it was during this tour that he reconnected with Gitane Demone. This concert exhibitis Rozz's musical direction at the time; a more rock-oriented sound that paid homage to Bowie and T-Rex. "Flowers", played here in an early incarnation, embodies a glam-era rock song. 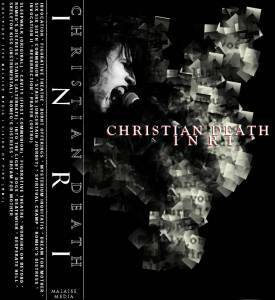 This concert includes many of the new tracks that Rozz recorded in 1994 that would have been featured on a new release, but sadly Rozz never took them into the studio to create the finished product. The audio source is a video rip, with modifications by Haloe. INFORMATION: Many of the shows from the '84, 6-month trek across Western Europe were recorded for posterity. Aside from the Melkweg show in Amsterdam, released as Catastrophe Ballet Live, And this one captured in Paris, at La Sabale, 14 May 1984 - their quality wavers from listenable to deploarble. 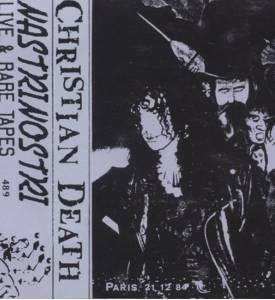 It is during this tour that the stories of Rozz's imminent departure from Christian Death take root. The audio source is a cassette rip, with modifications by Haloe.